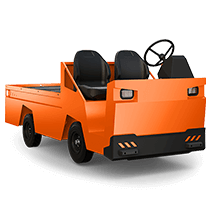 Lease-to-own options give end-users more flexibility to afford the industry’s most rugged and reliable electric industrial vehicles. 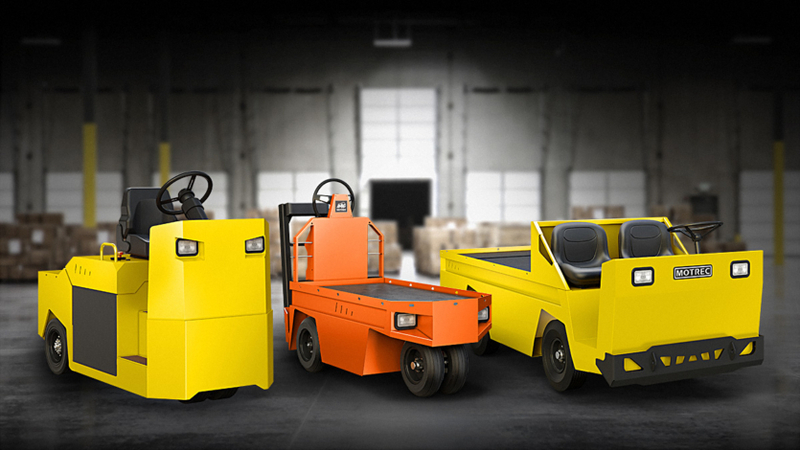 Acquiring top-of-the-line material handling equipment can sometimes put a strain on cash flow. But suffering the recurring downtime and costly maintenance of trying to keep ageing or overstrained equipment running won’t do your bottom line any favors, either. When we say our goal is to make it easier for end-users to move people and goods more safely and efficiently, we mean it. That’s why we recently partnered with Balboa Capital and GSG Financial, two firms specializing in equipment leasing and financing solutions, to give our U.S., Canadian and Mexican customers the option of lease financing our vehicles. Whether it’s a tow tractor, stock chaser or burden carrier – or any other Motrec vehicle, for that matter – North American customers can now lease and avoid the initial payment of buying a Motrec vehicle outright. It also gives end-users more wiggle room to equip their vehicle with optional equipment and features. 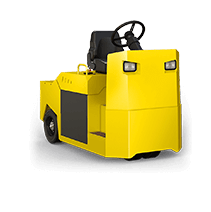 Rather than compromising on performance due to budgetary restraints, it’s now easier than ever to get a fully customized Motrec vehicle built to the exact needs of the job. #1: It’s quick and easy. Completing the online application form only takes a few minutes and applications are approved rapidly. Only basic company information is needed to start the process. #2: Monthly payments can be adjusted to revenues. The flexible payment structure lets you adjust payments according to your busy and slow periods. #3: Cash flow and lines of credit remain intact. 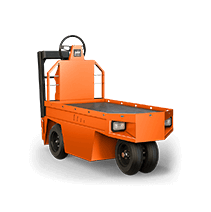 With finance leasing, you pay just a fraction of the total cost of the equipment through periodic installments, rather than draining cash reserves to pay the entire amount upfront. #4: Two buyout options to choose from. 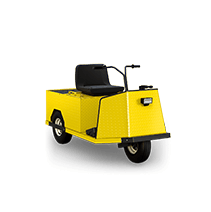 With the $1 buyout option, you can purchase the Motrec vehicle at the end of your lease for just $1. With the FMV option, you can purchase it at its fair market value. Choose from either a 36 or 48-month term. “We wanted to offer more flexible payment options for our direct customers and dealers. Many end-users prefer the leasing model to buying. Our new partners are located on the west coast and east coast and can cover opportunities in Canada, the USA and Mexico. 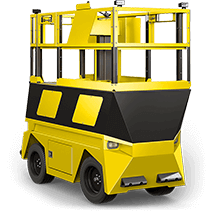 They also both have extensive experience with material handling customers. Contact us to learn more about our flexible financing options. The entire process takes only a few minutes.